Rev. 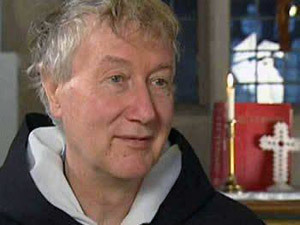 Timothy Radcliffe, O.P., former master of the Order of Preachers, will give a lecture, “Can Christianity Touch the Imagination of Our Contemporaries?” at 7:30 p.m. Jan. 17 (Thursday) in the Andrews Auditorium of the University of Notre Dame’s Geddes Hall. Father Radcliffe led the Order of Preachers, the 800-year-old Catholic religious order commonly known as Dominicans, from 1992 to 2001. During those years he drew international attention for his writings and preaching on contemporary society, Christian life, religious life and the plight of the Catholic Church.